Style # 176042. 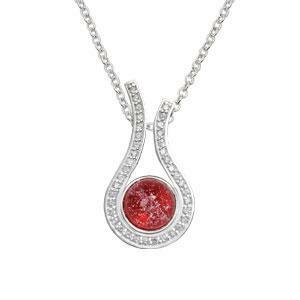 This pendant is an essential part of your winter wardrobe! 100% handcrafted in Sterling Silver and 22kt granulation details, this frosty beauty is from the Mountain Snow collection from Michou. Each gemstone featured in a Michou design is hand selected. 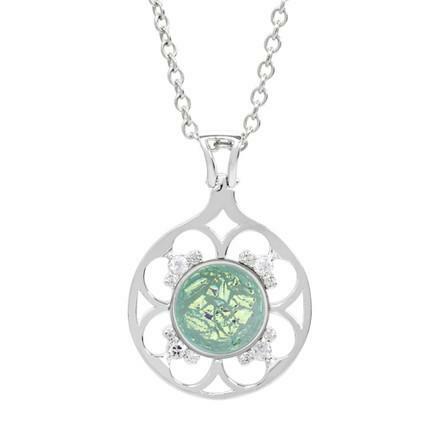 This pendant features Aurora Druzy, White Topaz, Rose De France, Green Amethyst and Sky Blue Topaz, all set in silver or gold vermeil bezel settings. 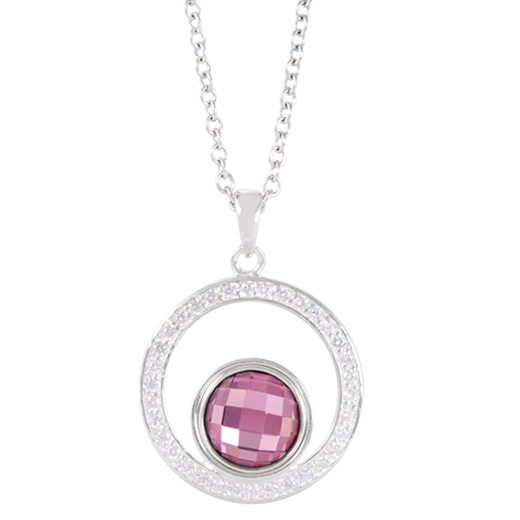 We’ve seen a lot of jewelry that features Druzy Quartz, but never ones that sparkle like the ones featured in this pendant! Don’t miss the matching earring style # 176041. 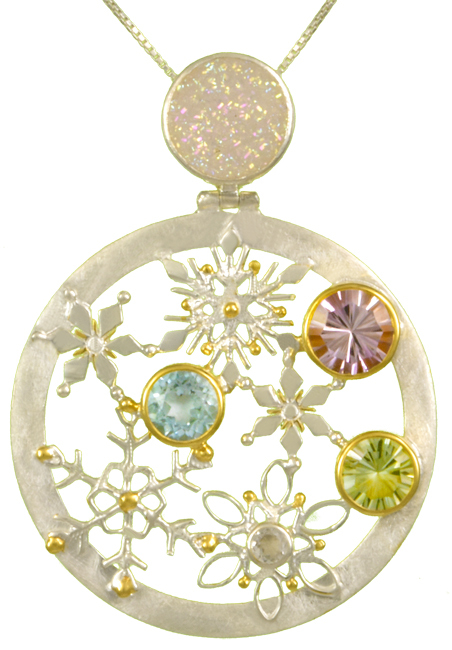 Two other unique features of this piece is the Pearlescent Satin Finish on the border of the pendant and the Granulation – the small grains of gold accenting the snowflakes in the center. 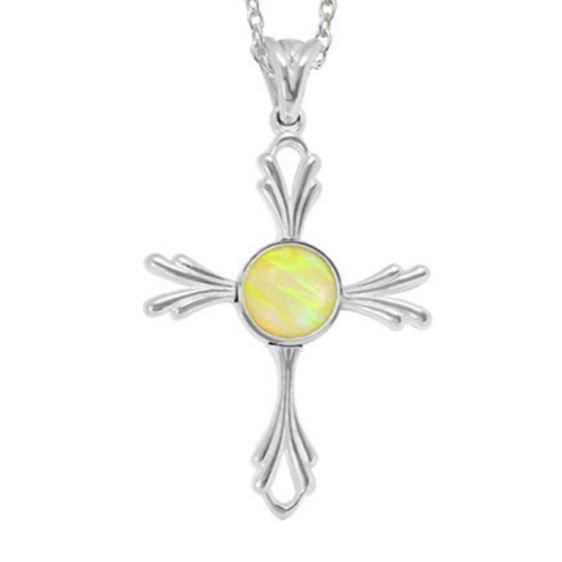 The Pearlescent Satin finish is achieved by etching small criss-crossing lines onto the surface of the silver or gold. This gives the jewelry a soft, rich feel. Michou’s satin finish was created to resemble mother of pearl. The silver is swirled by and with a fine steel brush in order to create concentric patterns. Granulation is when small grains of silver are fused to a solid plate of silver. They are attached only at the point of contact. This is a technique that dates back to the Etruscans and has been perfected in traditional Balinese jewelry. Silver wire is cut into small bits and then torched so that the bits become spheres. The spheres are then sorted by size through a sifter. Once the granules are sorted they are applied to the piece being made. Michou features 22kt gold vermeil, which is the official industry designation for heavy gold electroplating over a base of sterling silver. Micho uses 22kt gold to a thickness of 3 microns, which is higher than the industry minimum standard.